Where do you belong? Who do you call family? Is in with your sports team? Work friends? Car or book club? Deep down inside we are all longing to belong. Do you know where that comes from? 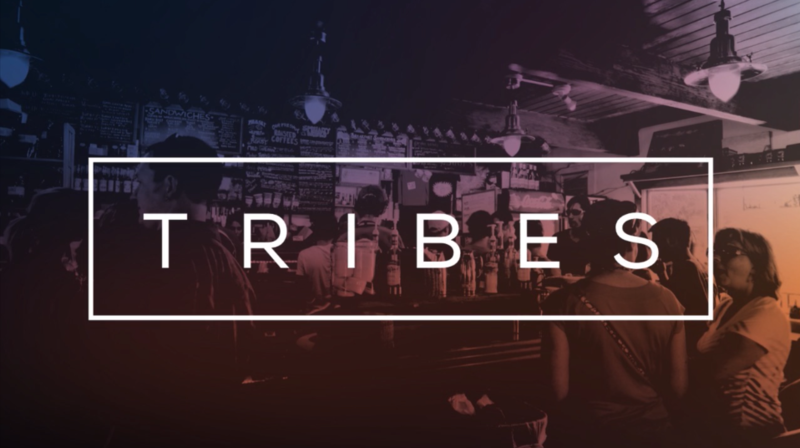 Well, in this 4 week series we’ll dive into the depths of our longing to be a part of the Tribe.